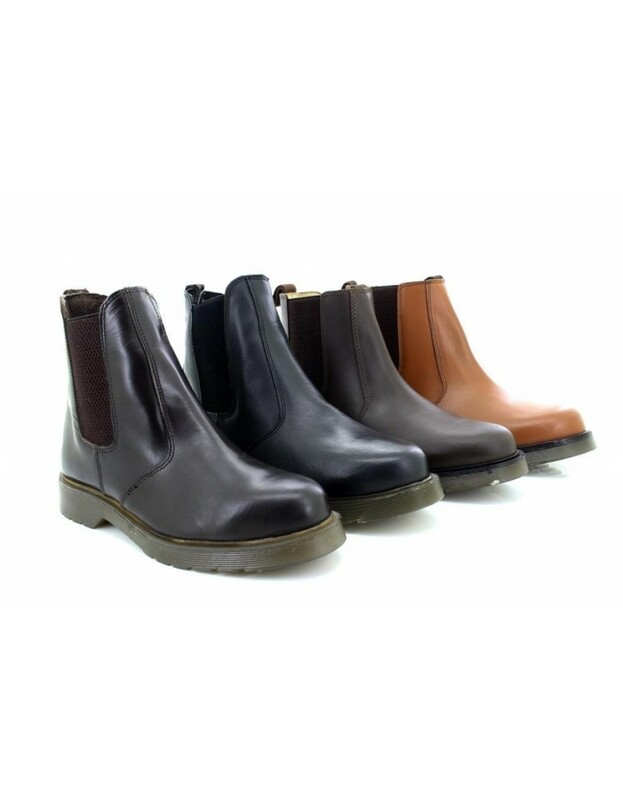 Grafters, Black,Tan,Dark Brown,Brown Crazy Horse Leather.Air Cushion Sole FREE Delivery! 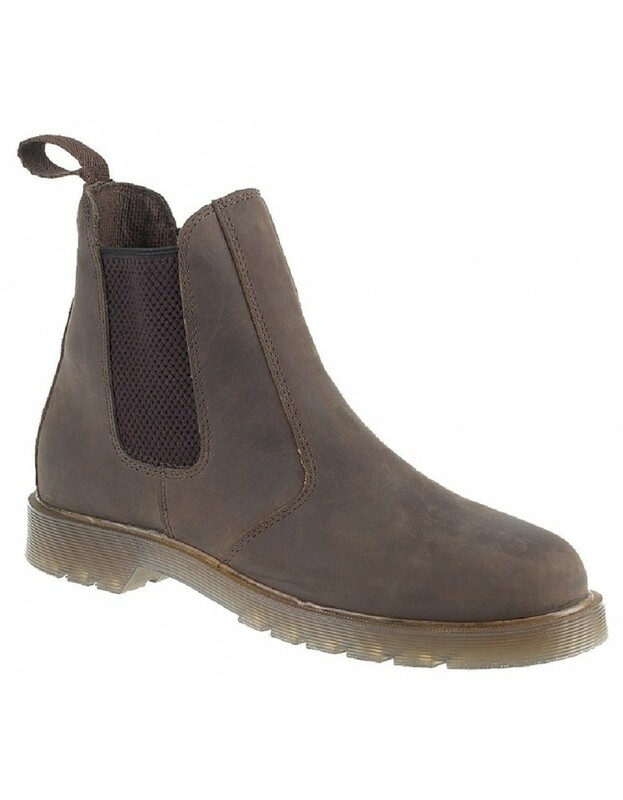 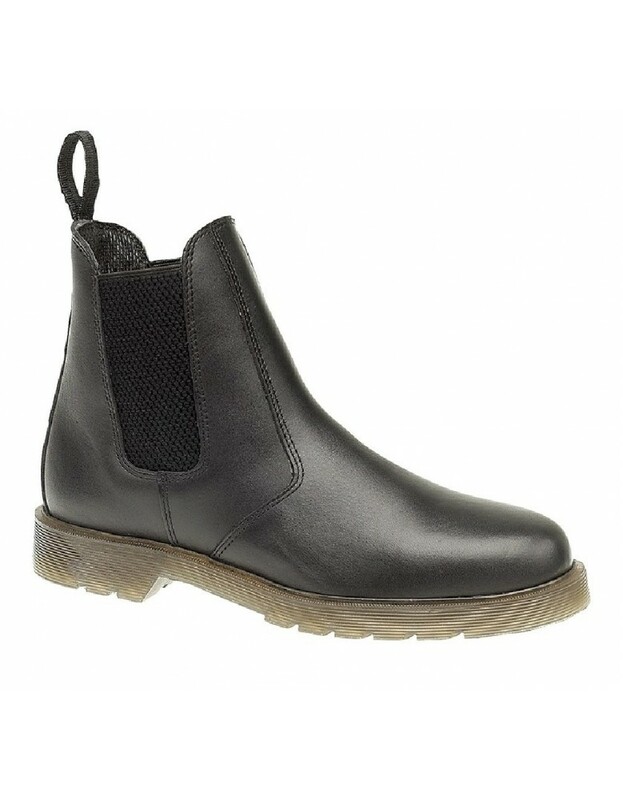 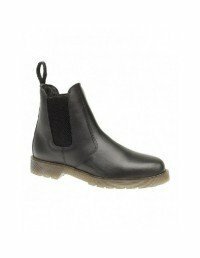 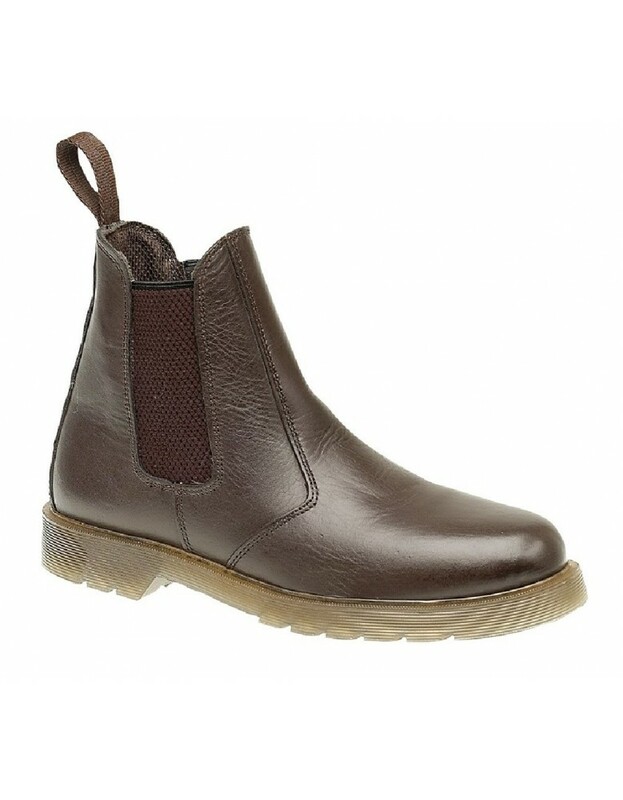 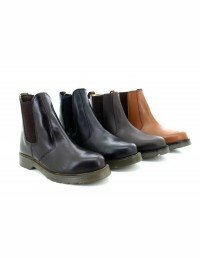 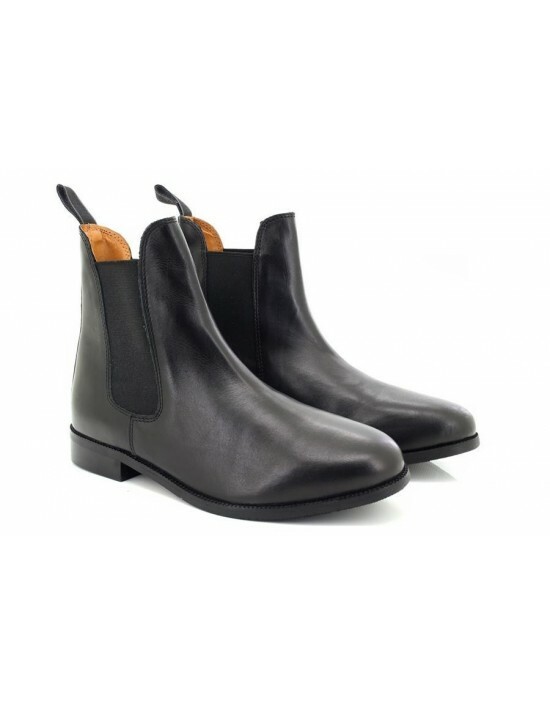 Unisex Mens,Ladies, Non Safety Work Boots, Grafters, Leather, Textile, Black Leather, Air Cushion PVC Sole, Dealer Boot, Chelsea Boots Slip On Boots. 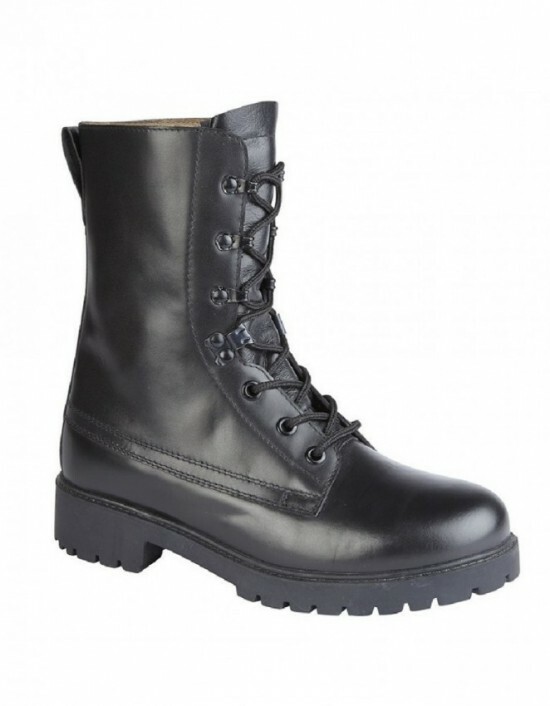 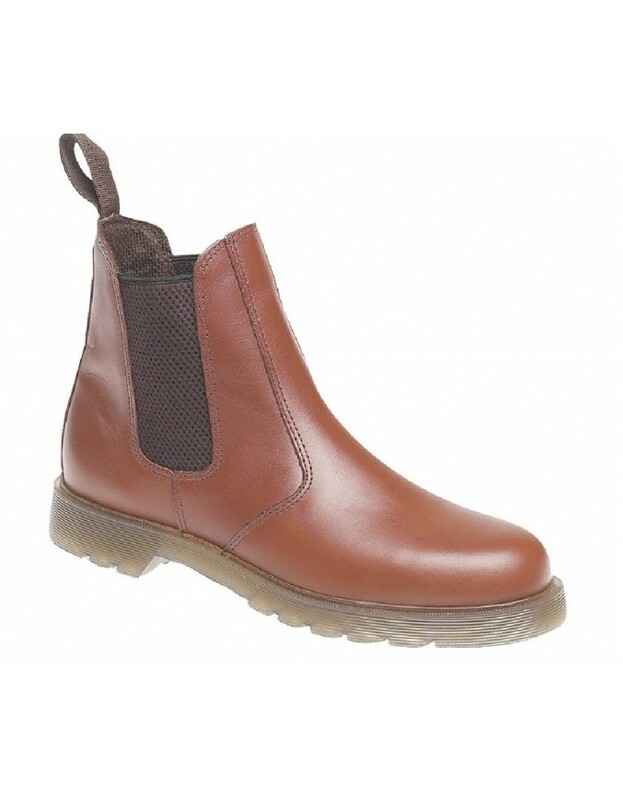 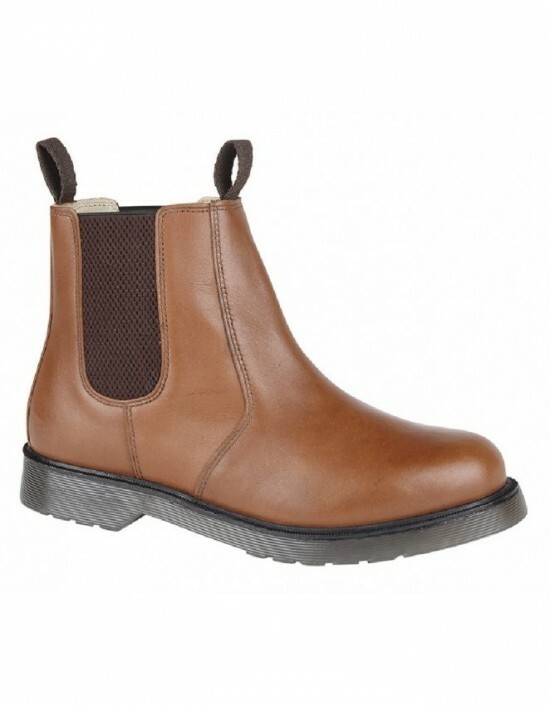 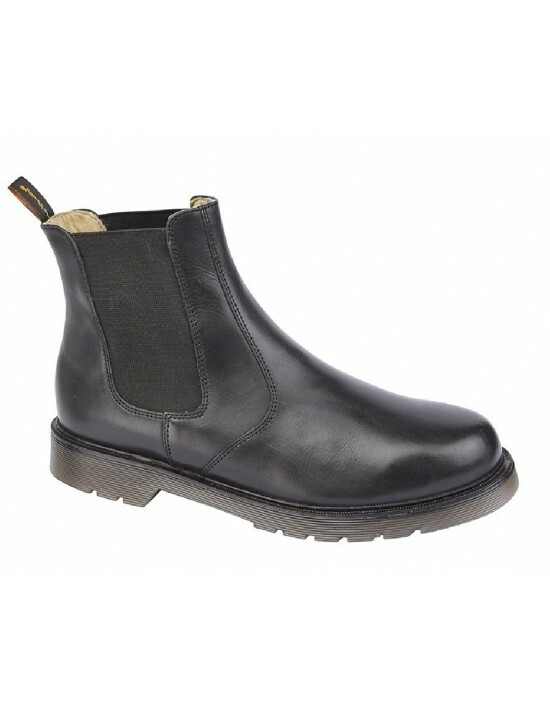 Airwair cushion Soles,Pvc Nitrile Doc Style Ankle Boots. 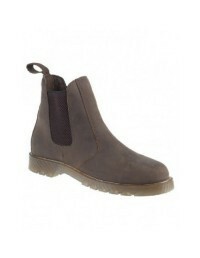 Available in 4 colours sizes from UK2 to UK12.